How do you record your employees productive hours? Using a spreadsheet that is manually filled in or via a self-reporting device, which keeps a record of their entry, exit, and breaks? Or maybe you are still stuck in the age-old practice of maintaining a muster book and calculating the hours worked by yourself. How will you decide that your employees are accurate and, moreover, honest while recording their productive hours? Can you modify an employee timesheet into a report, in case you need to identify issues or make some important business decisions? The one-stop solution for all these questions is time clock software. Over the past ten years, time clocks have seen a dramatic evolution in terms of technology. However, tracking time is not easy always. Some environments are extremely difficult to manage and more challenging than many others. PurelyTracking Time Clock Software is just perfect for such environments. 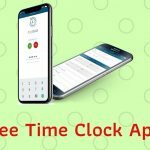 It is a free time tracking software, specially designed to solve all your time tracking-related problems; even those that you are still not aware of. 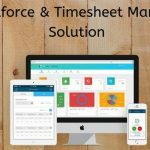 Employee time tracking has always been a practice for businessmen; however, the capability to record every minute detail accurately makes all the difference. With PurelyTracking, you can save thousands of dollars in additional labor pay, payroll taxes, and overtime. Nowadays, we are surrounded by web-enabled technologies. With automation in every sector, business environments having general resources, like power and Internet connection, can be benefited at large with free time tracking and attendance solutions. With the present workforce being dynamic and floating, the fixed hours working schedule is passé. Flexible work culture is the current thing. Working from a central location is outdated now; this is the period of work-from-home professionals. Such workforce needs all the more time tracking, as there may be time difference and disturbance in connecting live. 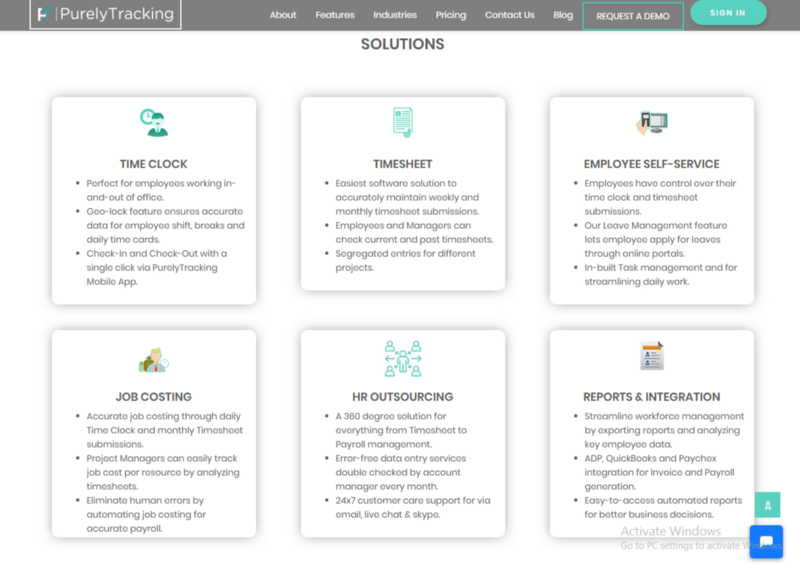 No matter your workforce is working completely off-site or partially floating or a combination of both, PurelyTracking tracks and records all their productive hours effectively. For remote or floating employees, it can be used as a mobile employee time tracking app, while it functions perfectly as a browser-based free time tracking software in traditional settings. — Employees can register their entry by checking in and exit by checking out in a single click with the help of an active Internet connection. It is as simple as that. — The Geo-lock feature ensures accurate data for employee shift, breaks, and daily time cards. 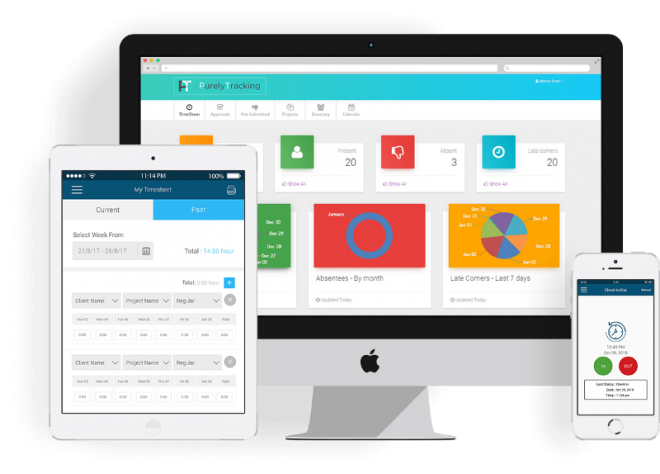 — Employees have control over their time clock and timesheet submissions. The manager and the employee, both, can check current and past timesheets, which streamlines the process in case of any technical error. 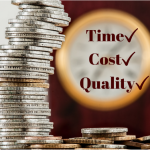 — Project Managers can easily track job cost per resource by analyzing timesheets and eliminate human errors by automating job costing for accurate payroll. Don’t let time data challenges block your success. A PurelyTracking upgrade can transform your business.